Using public transport for small errands like running to the local store in town to get provisions or visiting a friend may be over the top. A more convenient option is to own a scooter in Doncaster. Owning a scooter in Doncaster reduces the stress of using public transport and is a more inexpensive option of transportation in Doncaster. Faster in Traffic: Scooters are small which makes it easy to manoeuver through tiny gaps in traffic. Parking: The smallness of scooters allows you to park them almost anywhere and save on parking costs. Price: Scooters are very cost-efficient; they are cheap to buy and also maintain. Hit the Road Earlier: Owning a scooter in Doncaster allows you to legally ride on public roads at the age of 16, which is a year earlier than the legal age for driving a car. 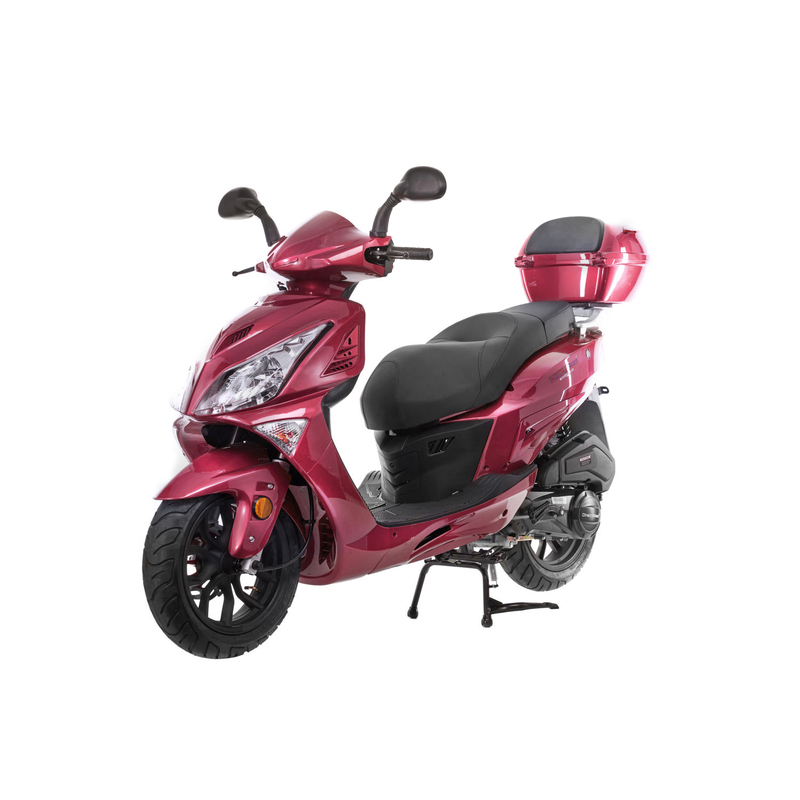 Price: At Direct Bikes, you can buy any of our 50cc and 125cc at very low prices. Finance Options: We also offer you very flexible payment options. Insurance: Direct Bikes will help you compare the best scooter insurance deals on the market. Design: Our 50cc and 125cc scooters are available in various sizes, styles, and colours and are customisable to suit your needs. We have no local distributor in Doncaster, but that doesn’t hinder us from getting your desired scooter to you wherever you are in Doncaster town and whenever you need it. Simply fill in your delivery information while making the payment, and you guarantee that your scooter will get to you quicker than you imagined.